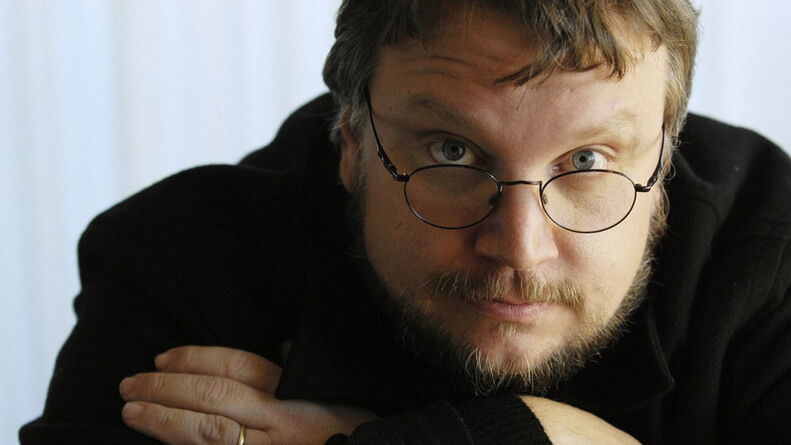 Looks like Guillermo Del Toro will be sticking with movies. In an interview with Shack News, the director swore off video games. That is just bad luck. Del Toro worked with developer/publisher THQ on the game Insane. The game was then cancelled by the company in 2012, giving the rights back to the director. A year later, THQ went bankrupt and closed down. Del Toro then went to Konami to work on Silent Hills with Japanese game designer Hideo Kojima. 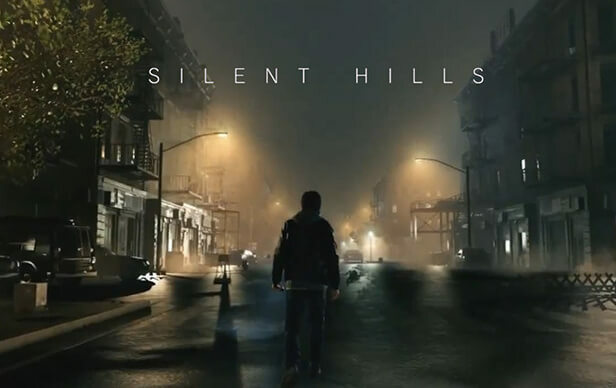 And not too long after, not only did Konami cancel Silent Hills, but Kojima left the company. With the only two video games Del Toro worked on getting cancelled, it is easy to understand his new stance on working with games. Del Toro did jokingly talk about what will get him to work on another video game project. Del Toro also talked about everything he learned from his experience at THQ and Kojima. He explained what he learned about game development and how Kojima was a friend and a mentor. This news does somewhat conflict with what Del Toro said in an interview with IGN a month ago. While Silent Hills was off the table, Del Toro explained he is working on doing something with Kojima. If not video game related, it could pertain to films. Do you believe Del Toro is really walking away from the video game world? Would you watch a Del Toro and Kojima directed movie? Let us know in the comments section.